← Elvis on Tour, on Blu-ray and DVD! 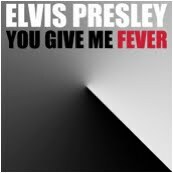 Italian remixer and producer Spankox did a remix using Elvis Presley’s “Fever”; this time he also added an additional rap to the track. The song was released on his Everness label and available through iTunes.